Is a Strike a Strike? In today’s day and age, bowling equipment is generating lots of entry angle. Strikes look a little different than they used to. In the days of rubber and plastic, bowlers still tried to get into the pocket from right to left for a righty, but with little entry angle created by a straight ball, balls tended to deflect away once hitting the pocket. This either garnered a ton of corner pins or many light strikes. If you watch some of the older PBA shows, you will tend to see the 6 pin tapping out the 10 a lot, more so than 10 back in the pit. Once the Mark Roths of the world came along and started to put some significant spin or hook on the ball, you started to see “entry angle”. Carry would increase and the new age began. 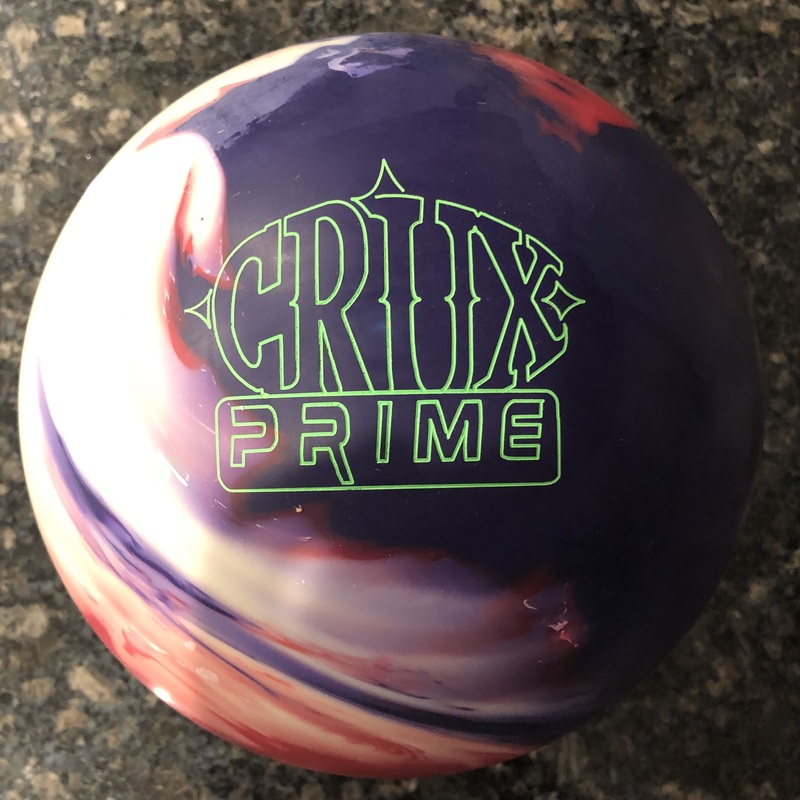 The age of Urethane and then reactive equipment took over the sport and now carry is as much about entry angle as it is speed, revs, and accuracy. This is not a history lesson so much as a simple introduction. Generally speaking, if you expect to average 200 or better, you will need to be generating some kind of entry angle to carry strikes at a higher percentage than a straight ball. Today’s equipment will create hook and some entry angle all by itself but some hand will yield even higher entry angles. Is there a perfect strike? Even today, I would still consider the ideal strike one where the ball enters the pocket and touches the 1-3-5-9 pins as it rolls off the deck. For a lefty, it would be 1-2-5-8. Every night I bowl, I watch strike after strike where a Righty, for example, is using so much entry angle the ball is hitting the 1-3-5-8 instead of 1-3-5-9. There are a lot of strikes but the ball is going off the pin deck to the left of the 9 pin. Then eventually, bowlers get really annoyed with stone 9 leaves. When you leave a stone 9 for a righty (or stone 8 for a lefty), it simply was not a perfect strike! You didn’t get “ripped off”. It’s not a “tap”. Again, this leave means you have too much entry angle. You simply need to make an adjustment that will reduce the entry angle. Watch for the ball driving too hard and finishing off the deck well left of the 9 pin for a righty. What about “Ringing” Corner pins? Yes, I know they hurt too. And many times they feel like really good shots. Most people think a “flat” corner is something that can be adjusted for but ringers not so much. Again, they are not “taps”. 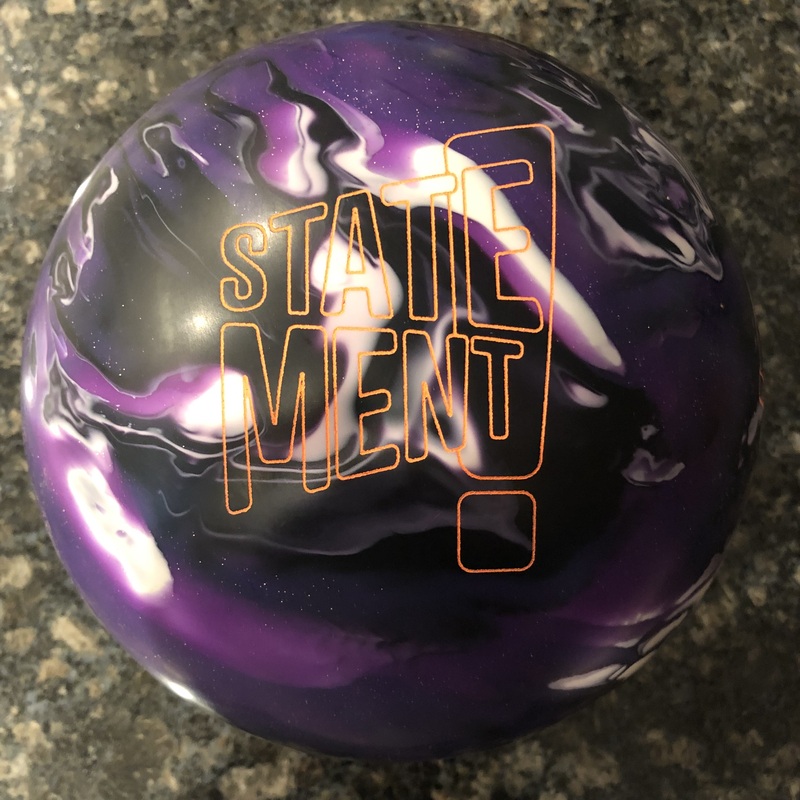 The pins are telling you something about your ball reaction. Generally speaking, leaving corner pins comes from not enough entry angle on the right board at the head pin. Flat corners means the ball doesn’t have enough entry angle and deflects away, causing the 6 pin to bounce in front of the 10 pin instead of knocking it down. However, ringing corners are similar in that there just may not be enough entry angle. Or the ball may look like it has plenty of angle but it coming in “behind” the head pin. This still causes the deflection pushing the 6 pin in front of and around the 10 pin. In this case, make an adjustment that increases the entry angle. 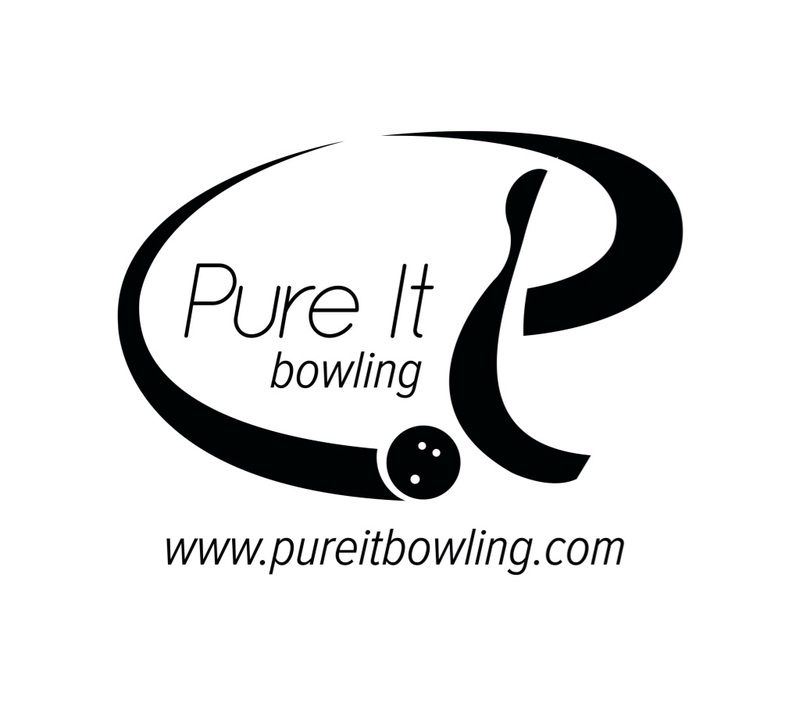 Watch for the ball deflecting as it enters the pocket and finishing to the right of the 9 pin for a righty. Too many bowlers don’t read what the ball is actually doing at the pin deck. You’ve got to get used to watching what the ball is doing, not just walking away when you get a strike no matter what happened. The only way to keep striking is to adjust to what you see. If you make no adjustments, eventually you get “ripped off” or “tapped” but no one will care but you! These adjustments could be hand adjustments, target adjustments, breakpoint adjustments, ball change, or a combination of these. I know that a strike is a strike on the scoreboard, but if you don’t watch what’s happening, eventually the scoreboard will reflect that too! Just make sure you are actually watching what’s happening so that you can stay ahead of any transition as it occurs. That way, you can keep striking! Previous PostStorm FuriousNext PostHow Many Steps is Your Delivery? You touch on a subject on which much has been written, yet still needs to be discussed among bowlers. To keep it simple, league bowlers need to pay attention to both entry and exit angle. Your blog spoke to both but I’d like to add a few more thoughts. Entry angle – sometimes a bowler can have the right entry angle but if their ball is rolling out at the point of impact, it may deflect in the same manner as a ball that didn’t have enough entry angle to begin with, so it’s important to pay attention to how one’s ball is rolling, and going through the pins, to determine if it’s losing too much energy. If it is, then the bowler needs to assess what is affecting the ball’s down lane motion and adjust as necessary. Also, too much ball speed can undermine pin carry and usually results in ringing corner pins, so it’s important that the ball’s forward momentum is moving in the direction of rotation down lane. If not, the pull of forward momentum, brought on by ball speed, will work against down lane reaction. 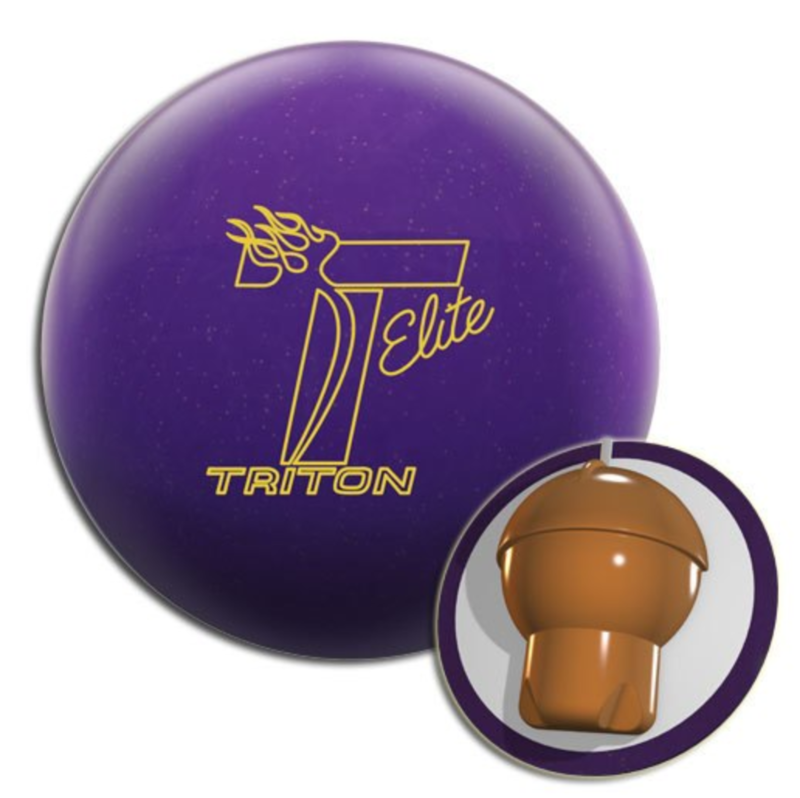 Lastly, I spoke to a bowler who went to the Kegel training school and he told me the instructor said the only time a ringing corner pin is considered acceptable is when the pin wrapping around the corner pin, wraps around the neck of it. Their research showed the ball still had the proper entry angle and power, yet still lost the hit. Exit angle – has to do with paying attention to how the ball goes through the pins. Simply put, the ball should move parallel with the boards, if it’s moving to the left (for a right hander), then what Coach T described in his blog may end up happening, i.e., a stoned 9 pin, soley because the ball finished with too much entry angle and power. You may hear on ESPN Classic how Amletto always seemed to carry the high flush shot, that is because his ball was rolling out (losing energy) at the point of impact, so rather than get a split, his ball would deflect back to the position it should be in as it would go through the pins. He also tripped a lot of 4 pins too. But if a bowler has too much entry angle, the general solution is to adjust their line by moving in the direction of the ball. If the ball is going to the left, then the bowler needs to move left. If the ball is moving to the right (too much deflection for a righty), then the bowler needs to move to the right. These are general guidelines that should work most of the time. There are other adjustments a bowler can make too, like adjusting the amount of hand they put into the shot, changing axis rotation, changing equipment, etc., but they are subjects for a different blog.